-- The Amari Rodgers injury is being viewed as an opportunity. Nobody wanted to see Rodgers go down the way he did in one-on-one’ during Monday’s practice. We’ve seen the entire receiving corps as well as few defensive players wish Rodgers a speedy recovery. 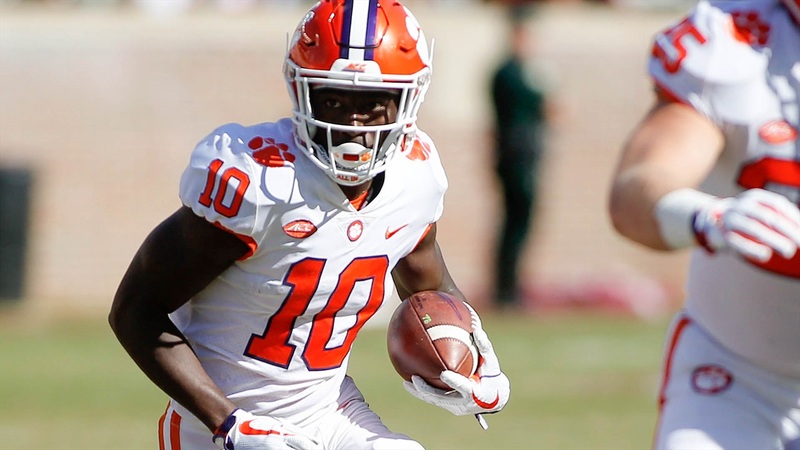 Diondre Overton said today that the mentality is “next man up.” Overton also noted he’s been cross-training at all of the wide receiver positions to increase his versatility for Clemson’s offense.